Hertford, All Souls, St John’s, Jesus, Oriel, Corpus Christi, Merton, Pembroke, St Edmund Hall, Somerville, and Lady Margaret Hall can now all be seen on Google Street View. 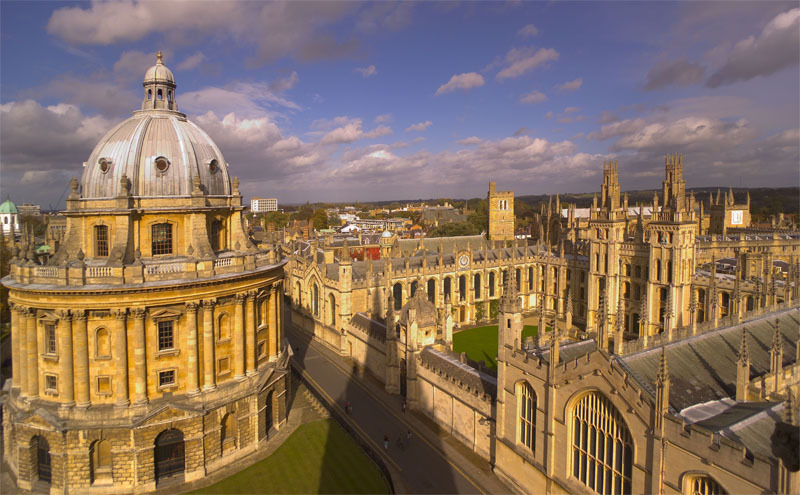 Stuart Fowkes, Head of Digital Communications at Oxford University, said: ‘We want to attract applications from the very best students from around the world, whatever their background. ‘In addition to running Open Days, we work hard to give people an insight into what life is like for an Oxford student by producing content that works for social media. Laurian Clemence, at Google, said: ‘As one of the most sought after tertiary institutions in the world, Oxford University is a huge source of fascination for a range of communities across the globe.